So Lonely in Gorgeous: Do You Know The Way to Dior's 'Saint-Tropez'? 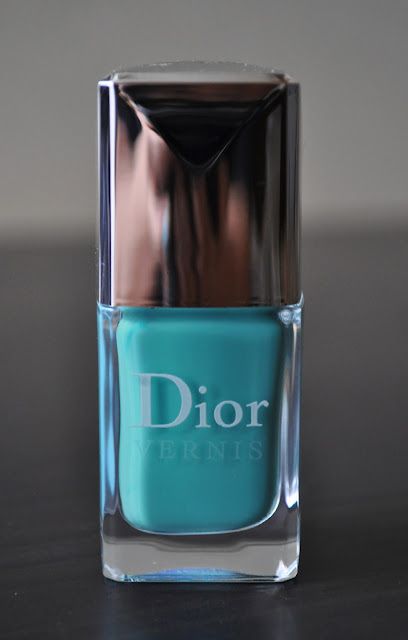 Today's mani is Dior's 'Saint-Tropez. 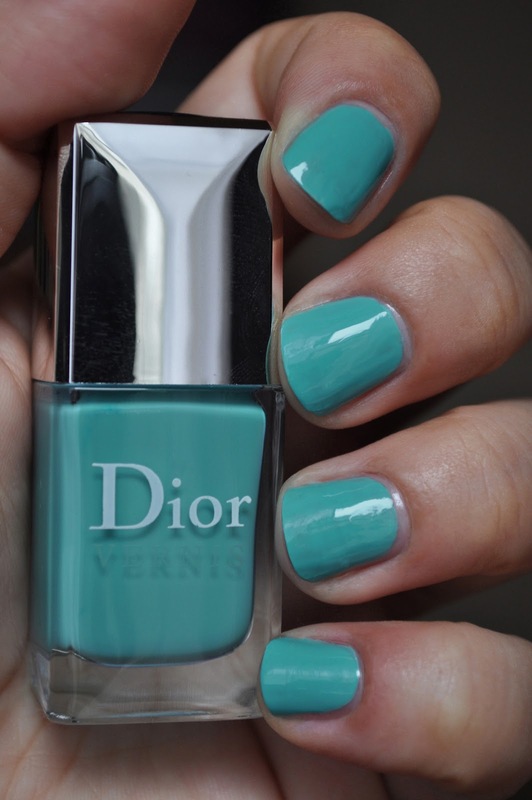 I am so in love with this color, and how stunning it looks on the nails. Saint-Tropez is a slightly muted, medium tone, pale robin egg blue with a gorgeous glossy creme finish. The formula is a tad bit thick, but still applies beautifully and is opaque in two coats. Nice color! I love the pale blues! Ah love the shade! I also like how smooth the nail polish seemed to have applied on your nails! My current nail polish on my nails are streaky. Uugh! I'm really tempted to buy a high end nail polish, but I don't have the budget for them now! XD Noooo!! I definitely recommend Saint-tropez whenever you budget allows for it :) You'll love it!! !